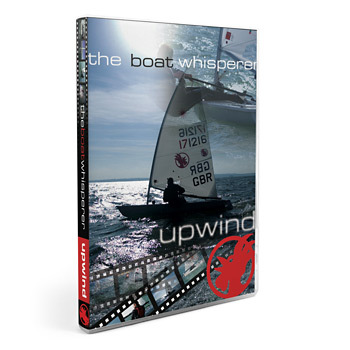 Bring your sailing to the next level with this DVD. 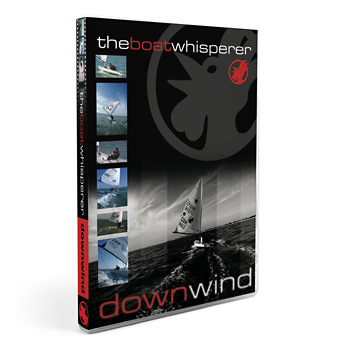 The Advanced Laser Boat Handling DVD was made in Cabarete from the experience of working with hundreds of sailors. A must have for any aspiring Laser racer. Find it at your favorite Laser dealer.